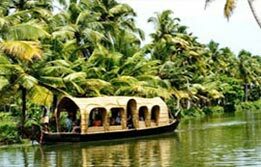 Best of Kerala Tour is a journey concentrated towards the natural gems of the God's own country. 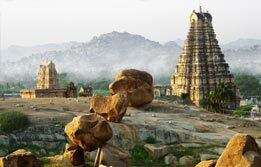 The best-kept bounties discovered during this enchanting tour include a visit to cosmopolitan Cochin, hill station of Munnar, spice forests at Thekkady, near Periyar, houseboat stretch between Kumarakom and Alleppey and alluring beaches at Kovalam and Kanyakumari in Tamil Nadu. And all this is in just one journey. Sounds sumptuous. 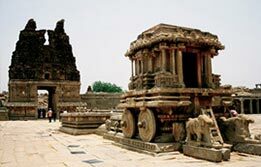 If yes, then book the exclusive slot in Best of Kerala Tour. 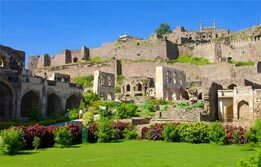 Upon arrival in Cochin, meet India Budget Tours representative for assisted transfer to hotel. 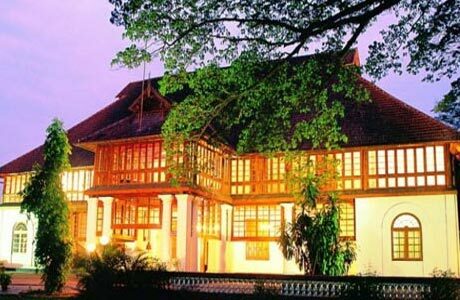 In the noon, begin Cochin City sightseeing with a visit to Fort Cochin, Mattancherry Palace, Synagogue, St. Francis Church, Santa Cruz Cathedral and cantilevered array of Chinese Fishing Nets. Evening enjoy Kathakali dance performance. Overnight at Hotel. After breakfast, begin a drive to Munnar (130 km / 4 hrs). 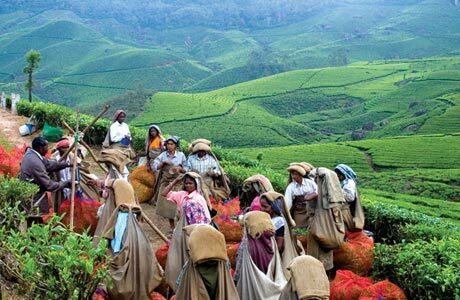 This is major centre of Kerala's tea industry and a chief hill station pulling tourists during summers. 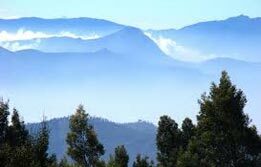 The wishful waterfalls, charming natural scenery, aromatic tea gardens; all contribute to the mesmerizing popularity of Munnar. In the noon time, begin an afternoon sightseeing including a visit to Tea factory, Christ Church, Mount Carmel Church, Eravikulam National Park and Mattupetty Dam. Overnight at Hotel. After breakfast, drive to Thekkady (125 km / 4 hrs). 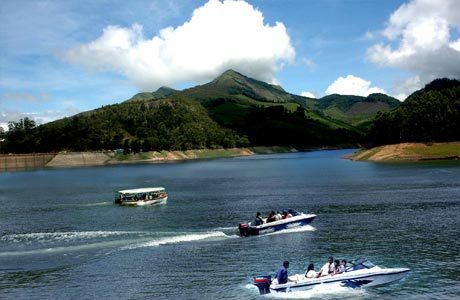 Set on an attractive lakeside in Periyar, Thekkady boasts a number of pricy spices blooming inside its bountiful forests. In the afternoon, begin a sightseeing of Periyar wildlife sanctuary and boat rideon the lake of Periyar. Overnight at Hotel. In the morning, visit Kumarakom Bird Sanctuary. This is a manmade bird sanctuary, known to attract many birds on this Vembanad Lake Island, including migratory birds as well. By noon, board houseboat from Kumarakom Jetty. 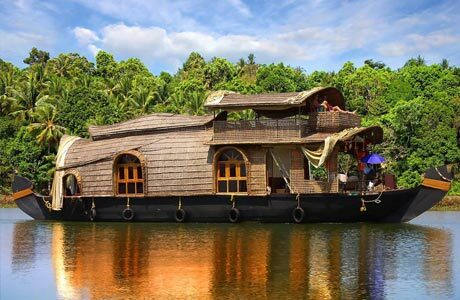 This moving Houseboat will take tourists through the narrow network of canal and lagoons, popularly known as Backwaters of Vembanad Lake. All meals will be provided in this luxurious houseboat. Overnight on Houseboat. 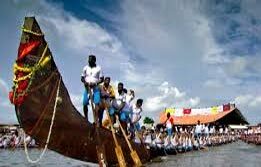 Disembark houseboat at 10:00 hrs at Alleppey and drive to Kovalam, an alluring beach paradise (175 km / 4 hrs). Check into hotel. Evening is free for leisure at beach. Overnight at hotel. 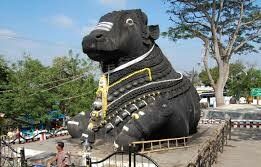 In the morning, begin an excursion to Kanyakumari (68 km / 1½ hrs). Enroute visit Padmanabhapuram Palace, the seat of Travancore rulers. This palace is famous for its wood works. 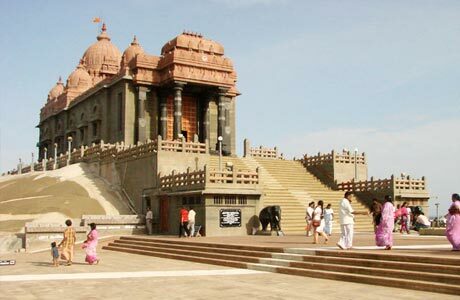 In Kanyakumari, visit Kanyakumari Temple, Gandhi Memorial, Vivekananda Memorial. Evening visit spectacular sunset and drive back to Kovalam hotel. In the morning, visit Padmanabhaswamy Temple, Zoological Park, Napier Museum, Sri Chitra Art Gallery, Science & Technology Museum, Veli Lagoon, Shanmugham Beach, Aruvikkara Dam, Neyyar Dam etc. 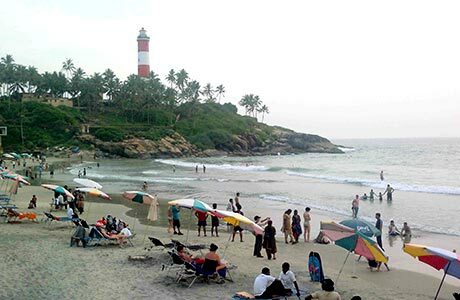 Evening free for leisure on the best kept beach of Kerala, Kovalam. Overnight in Kovalam. In the morning, check out Kovalam and drive towards airport to board the connecting flight to the onward destination as the Best of Kerala tour comes to a befitting conclusion. 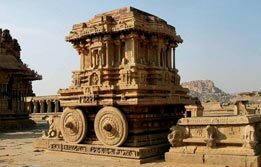 Room on twin sharing basis at each place as per itinerary for total 08 nights (01 Night on houseboat and 07 nights in hotels). Hotel check in / out 12:00 hrs. Daily buffet breakfast at hotel. All meals on will be served on houseboat. Entry fee & boat ride in Periyar National Park. Also fee for spice plantation tour.